In between training this winter, Bec and I have been running around (literally) to various design districts in New York. 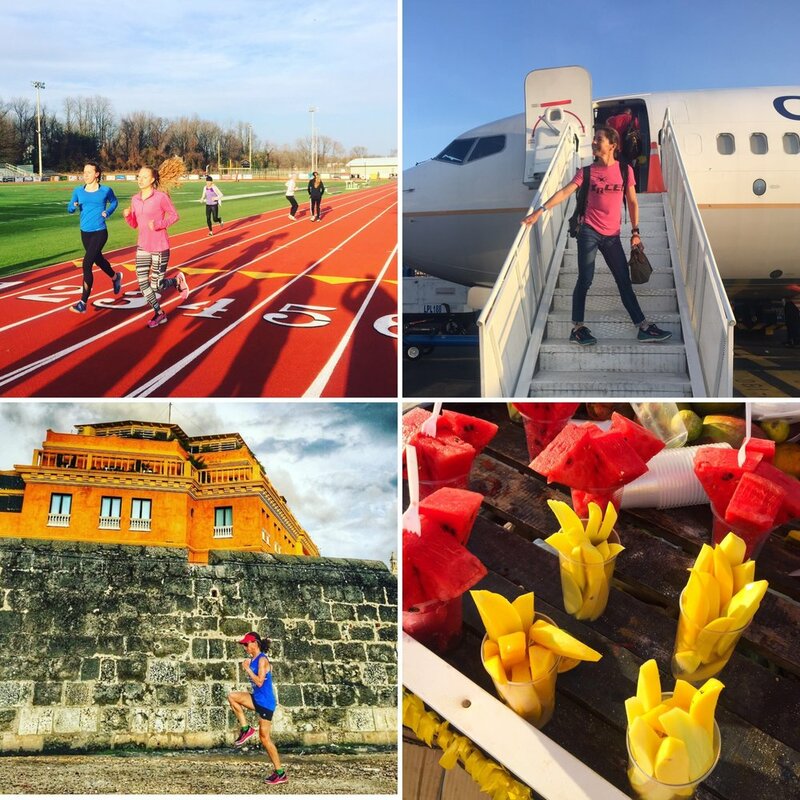 You may have seen some of our recent destination run posts. She and John are renovating their apartment picking out everything from paint colors to bathroom vanities to tiles. Last week we ran uptown to a few tile stores for inspiration. It’s nice to see things installed but the NYC tile store associates weren’t exactly interested in helping two sweaty runners! We got some great ideas and decided to search online for tiles instead. We found a great tile site called MosaicTileOutlet.com. Mosaic Tile Outlet is a direct from factory supplier so the prices are up to 50% off retail. They carry all the latest styles and looks and can do tiles for whatever you want - bathrooms, kitchens, pools. Their website is very well organized and intuitive. It can be searched by categories such as “color”, “application” and “material”. There are great photographs of individual tiles as well as finished spaces. So you really get a sense of what you’re getting into. There’s a pop up chat window which allows you to get real time assistance, which is super helpful. Bec and John are taking a mostly clean, modern and minimal approach to the design of their apartment, but are having a bit more “fun” with the laundry room. We immediately gravitated to the “Deco” section of the website and found two patterns that would compliment their color palette. 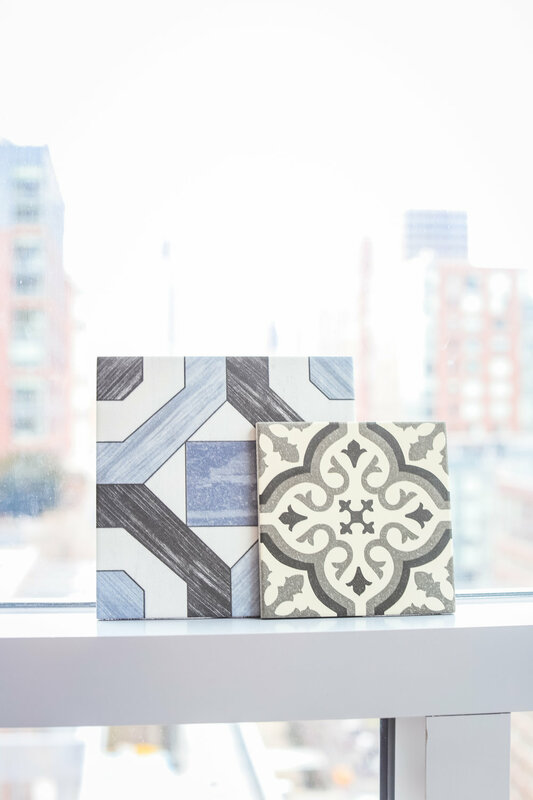 One is larger tile with an art deco pattern and one is a smaller tile with a Moroccan tile. Both are made in Spain. Both are very sophisticated and stylish. 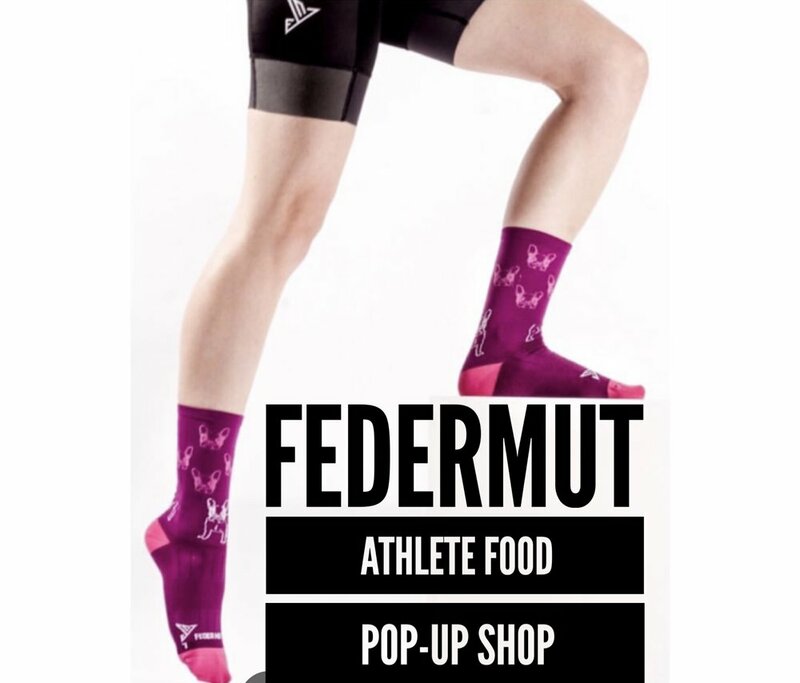 The next step is to order a sample and check it out in person. The samples came within a few days. And, now it’s time to decide…Which one do you like?? PLUS…If you are in the market for tiles, you can use this special discount code: ATHLETESTYLE15 for 15% off your order at Mosaic Tile Outlet! !